Championship ‘Know How’! 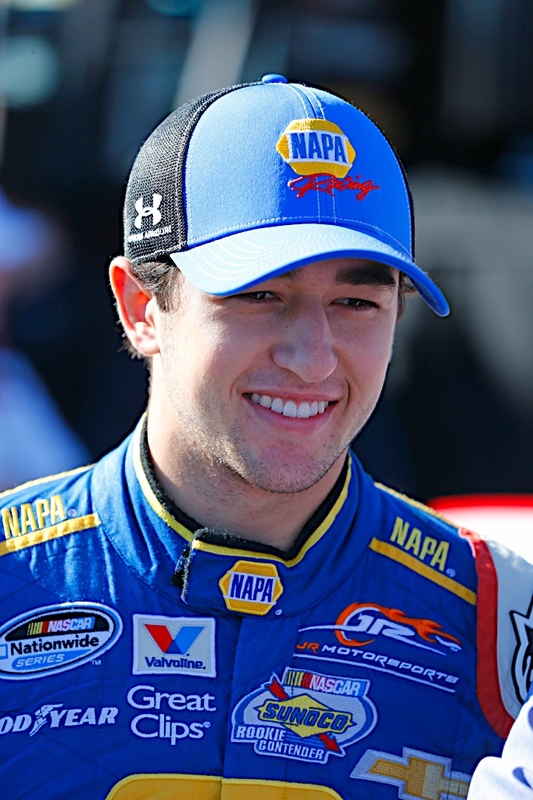 Chase Elliott Becomes Youngest NASCAR Champion Ever! No. 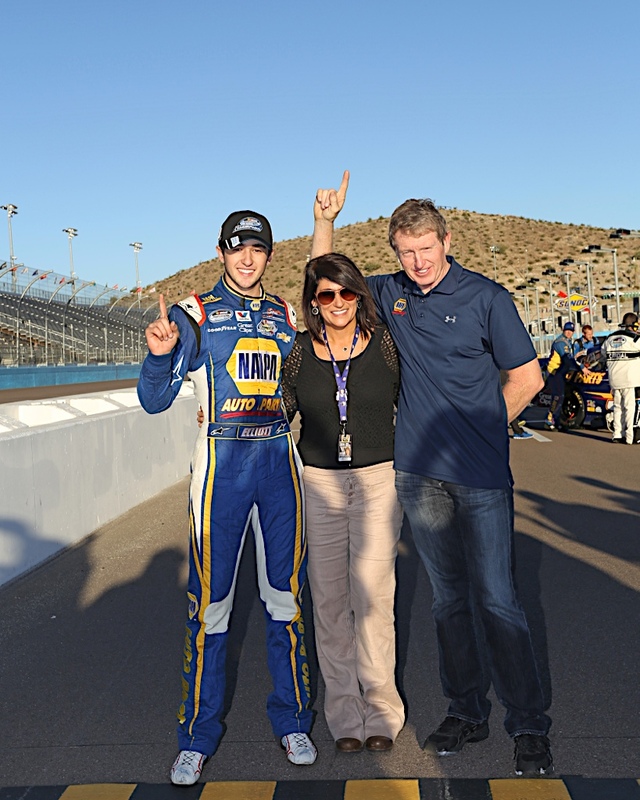 9 NAPA AUTO PARTS driver Chase Elliott clinched the 2014 NASCAR Nationwide Series championship Saturday at Phoenix International Raceway, using a fifth-place finish in the DAV 200 to widen his points advantage to an insurmountable 52-point lead. 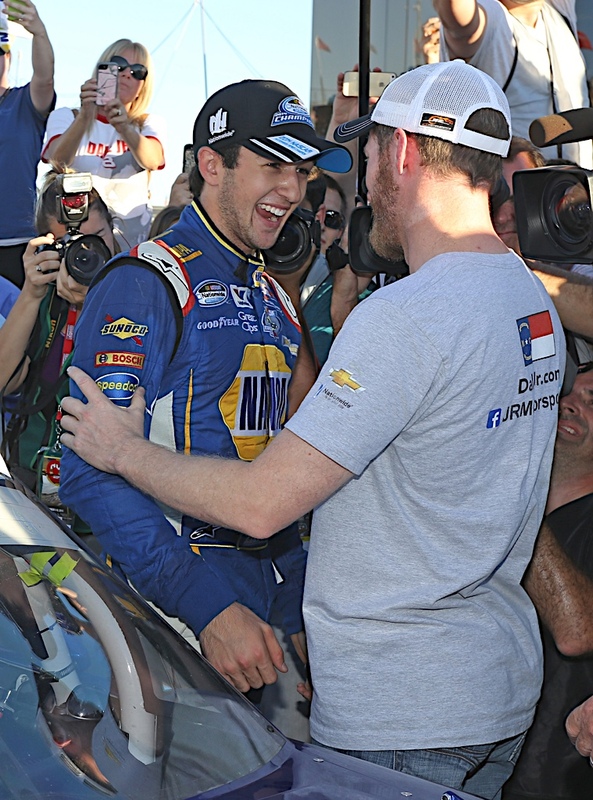 Following next week’s season finale at Homestead-Miami Speedway, Elliott will be crowned the youngest champion in NASCAR national touring series history at 18 years, 11 months and 18 days. 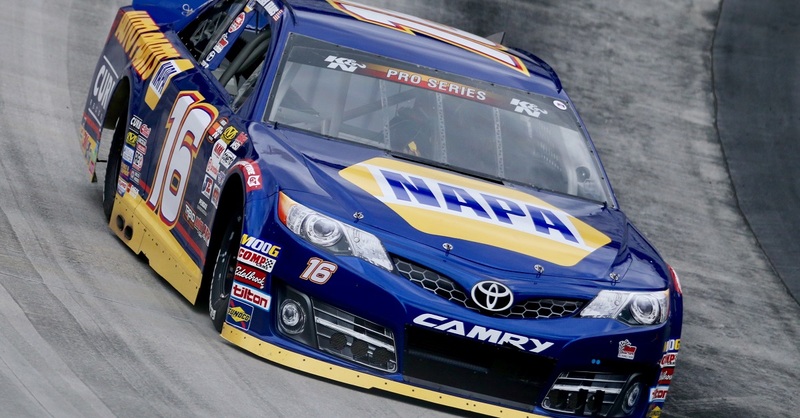 his marks NAPA AUTO PARTS’ third championship since becoming a NASCAR team sponsor in 1996. 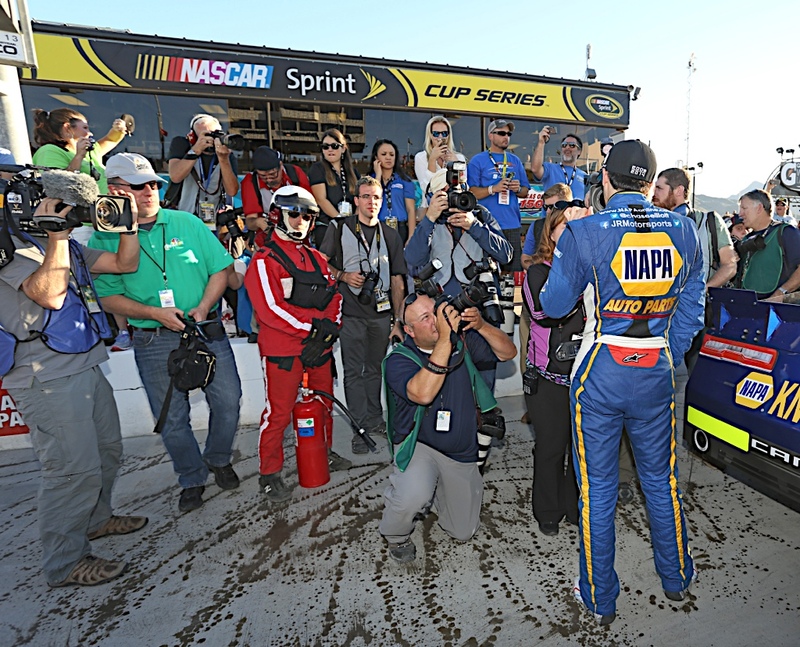 NAPA won championships with Dale Earnhardt Inc. (DEI) and driver Ron Hornaday, Jr., in the NASCAR Camping World Truck Series in 1996 and 1998. 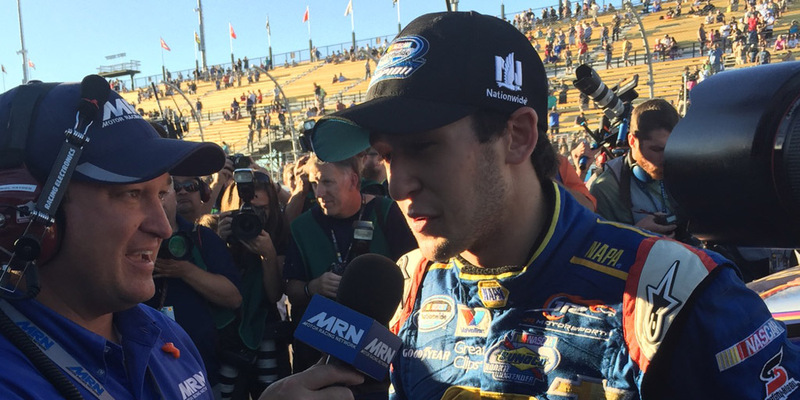 The NAPA team started 10th and fought the handle on its Chevrolet for much of the race. 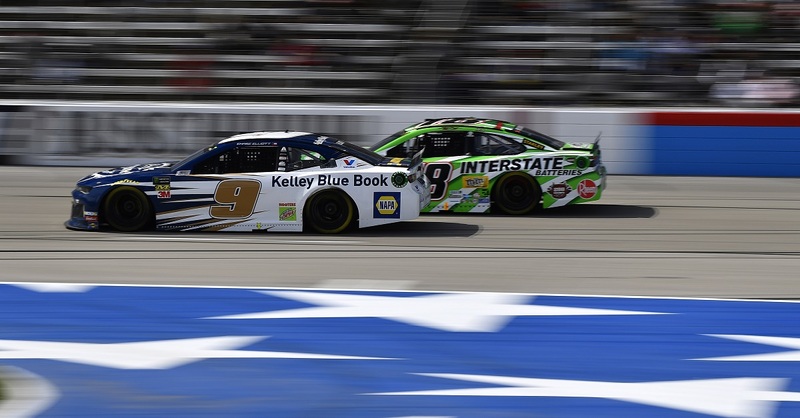 Elliott was no match for Kyle Busch, who led 187 laps, or eventual winner Brad Keselowski, who used a green-white-checkered restart to claim the victory. 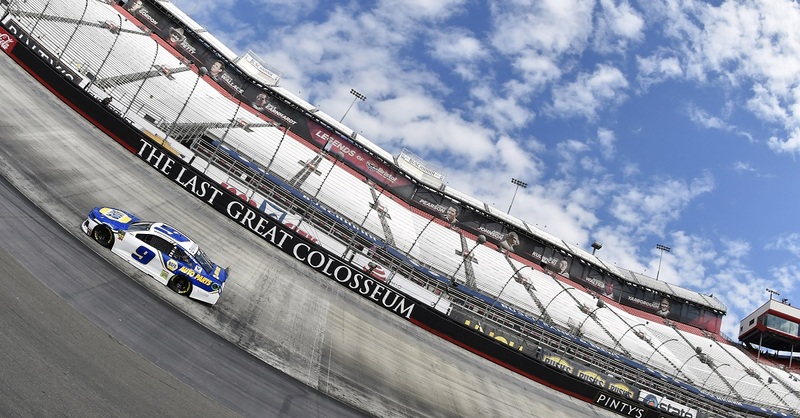 But the NAPA Chevrolet got its break when teammate Regan Smith was rooted out of the line by Erik Jones in a three-wide battle, sending him back to 10th. 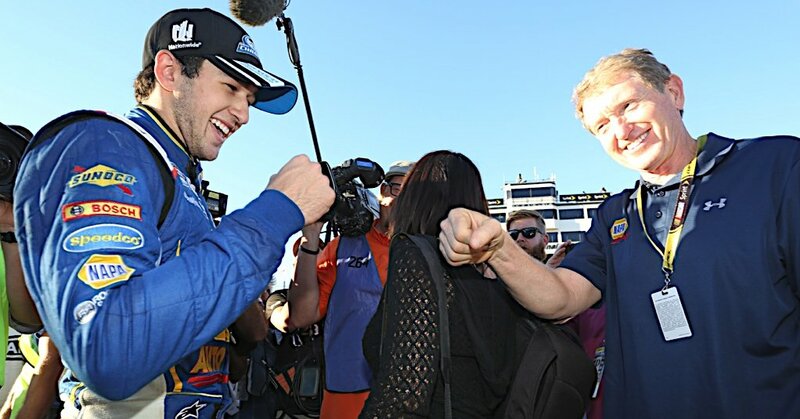 That gave Elliott room to make the pass, which was necessary to clinch the championship. 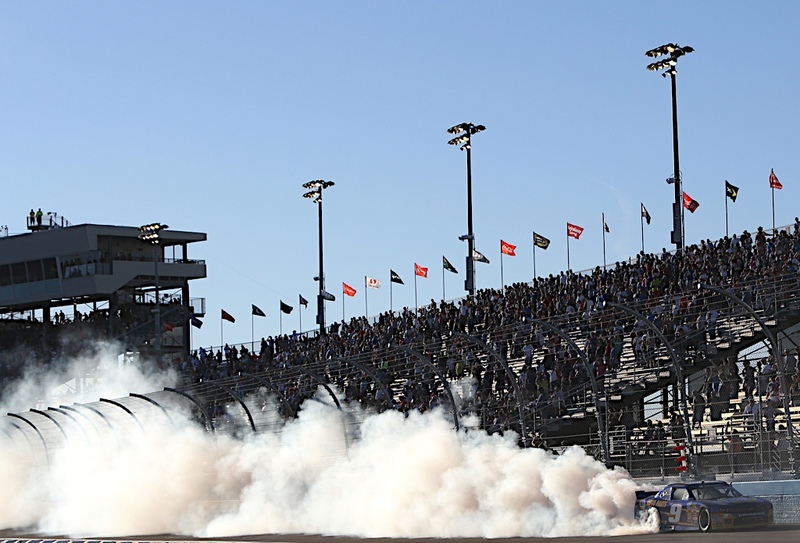 Elliott becomes the 24th driver to win a Nationwide Series championship in this, the 33rd year of the series. 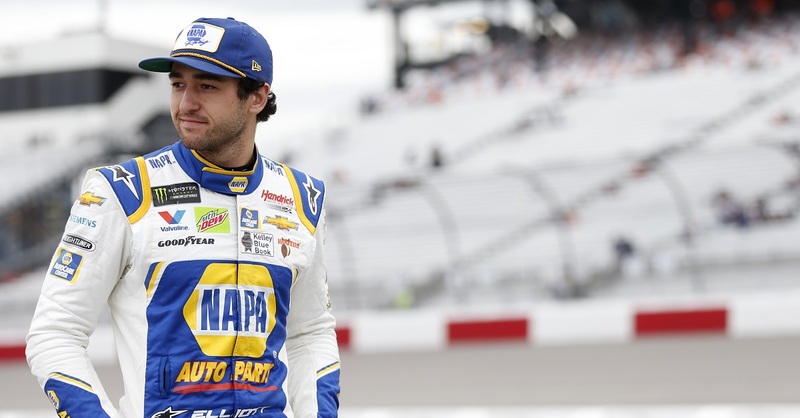 If he holds on to win the 2014 Sunoco Rookie of the Year, which is awarded at the end of the season, he’ll be the first person in NASCAR history to win both the series championship and rookie of the year in the same season. “Unbelievable! This truly is a dream come true just to be competing here this season. At this time a year ago we had no plans to be racing in the Nationwide Series. We were really uncertain what our future would be. 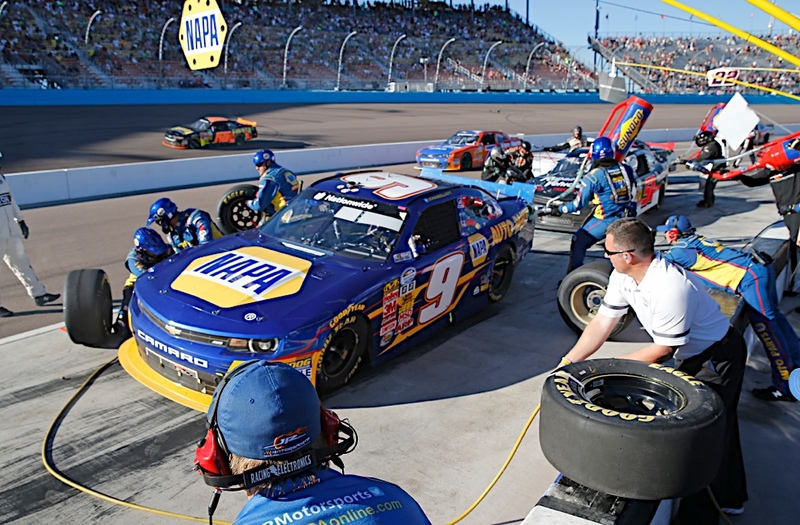 To come in here and have a great season with NAPA AUTO PARTS – they are the real reason we’re here – it’s a dream come true. NAPA made this possible, and it’s not over. Hopefully we can have another good week at Homestead-Miami Speedway.